Franco has led many development and design teams throughout Africa on behalf of Public and Private sector organizations. The work he has successfully undertaken spans most sectors and elements of the built environment including: complete new towns with all aspects of associated infrastructure and services (for new mining projects), hospitals, schools, commercial and industrial developments, airports and harbour infrastructure. Franco brings a wealth of project management and architectural experience from his days of running building and mining projects. Franco graduated as an architect from the University of Natal in 1976. He joined and later headed one of SA’s largest Architectural practices responsible for many iconic SA buildings as well as numerous industrial and mining projects. In 2010 became non-executive chairman of the architectural firm he co-founded to take up the full time role of deputy CEO of TWP, a large consultancy designing mines and process plants all over the world. Franco left TWP in 2013 and joined Advance Africa. 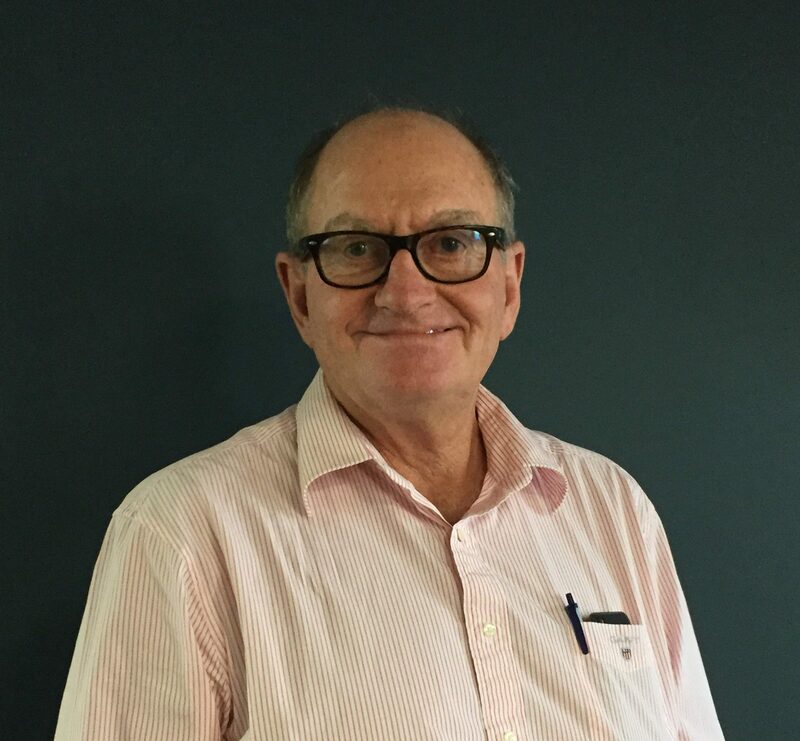 He believes that his contacts in the mining and general industry could benefit from the “add on value” offered by the Advance Africa team in creating meaningful sustainable opportunities. Management mechanisms and widespread experience in infrastructure projects.